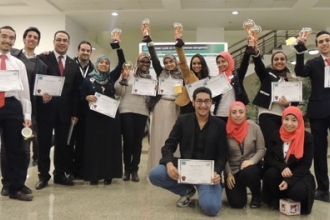 The University of Science and Technology organized Microbiology Research Day on January 1, 2015 and honored 15 undergraduate students for their outstanding research projects. 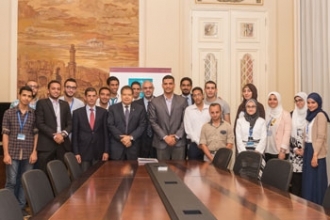 Zewail City has established its first youth advisory council. 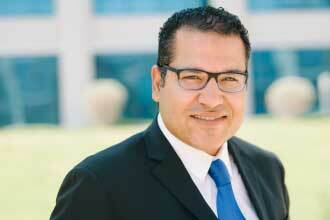 The council aims to enhance the image of Zewail City and to foster a culture of scientific research. 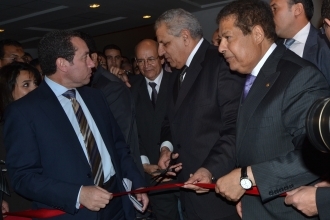 Dr. Ahmed Zewail met with Egyptian Prime Minister Ibrahim Mahlab and other ministers and state officials for the opening ceremony of Zewail City’s Center for Nanotechnology. Student union elections: results are in! The University of Science and Technology student union election results were announced on Monday, December 2, 2014, marking the second election process to be overseen by the university. 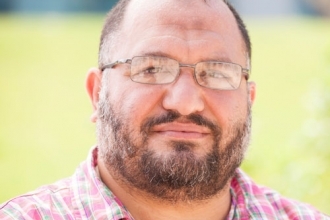 Dr. Ali Abdou, associate professor of nuclear engineering at the University of Science and Technology, has been elected as a member of the international scientific committee at the International Center for Dense Magnetized Plasmas. 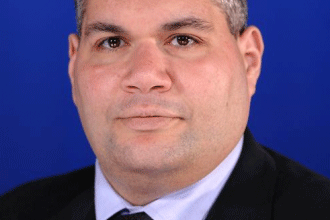 Professor Salah Obayya, director of the Center for Photonics and Smart Materials, will be publishing his new book titled Liquid Crystal Photonics: Fundamentals, Modeling and Applications with U.S.-based publisher, Wiley. 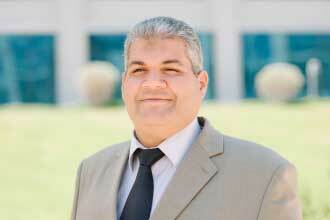 Professor Salah Obayya, director-general of research institutes at Zewail City, has won the state award for organizations and individuals in engineering innovation for 2013. 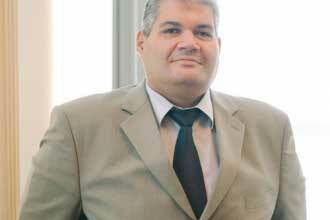 Dr. Sameh Ali, director of the Center for Aging and Associated Diseases, will give a lecture at the Children's Cancer Hospital 57357 on October 9, 2014 titled Metabolic Profiling in Cells and Tissues: State-of-the-Art and Prospective. 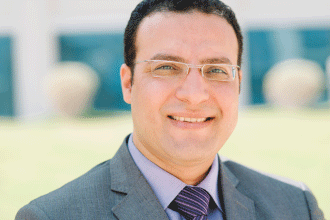 Dr. Ibrahim El-Sherbiny, associate professor of nanomaterials science at the University of Science and Technology, will chair a session titled Intelligent Scaffolds at the 6th Biennial Heart Valve Biology and Tissue Engineering Meeting. 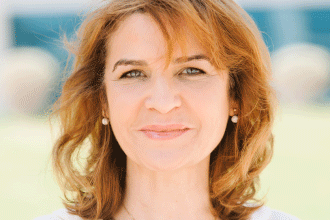 Professor Nagwa El-Badri, director of the Center of Excellence for Stem Cells and Regenerative Medicine at Zewail City, was invited to give a lecture at Alexandria University’s Faculty of Dentistry on August 24, 2014. 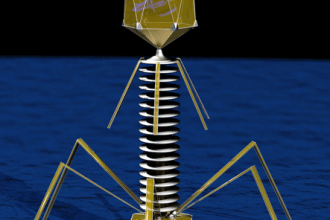 Professor Salah Obayya, director of the Center for Photonics and Smart Materials, has been invited to give a keynote lecture at the 5th Conference on Advanced Spectroscopies on Biomedical and Nanostructured Systems. 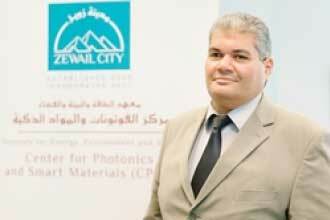 Professor Salah Obayya, director of the Center for Photonics and Smart Materials at Zewail City, has been awarded the National Telecommunication Regulatory Authority Fund of 1.5 million Egyptian pounds for the year 2014. Dr. Sameh Ali, director of the Center for Aging and Associated Diseases, will give a lecture at the first cultural and scientific salon organized by Zewail City Friends–Cairo. 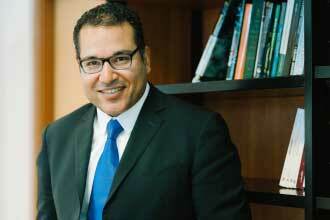 Professor Salah Obayya, director of the Center for Photonics and Smart Materials, has won the 2013 Abdul Hameed Shoman Award for Arab Researchers in engineering sciences.